The Chase Sapphire Reserve is one of the newest travel cards in the Chase credit card family. It came out in late summer 2016 to much hype. In fact, the typically metal credit cards had to be provided in plastic for a few months as the standard materials ran out 10 DAYS after the card was released. I will readily admit I was one of those early adopters to the card – the initial offering of 100,000 points to sign up was too great to pass up! 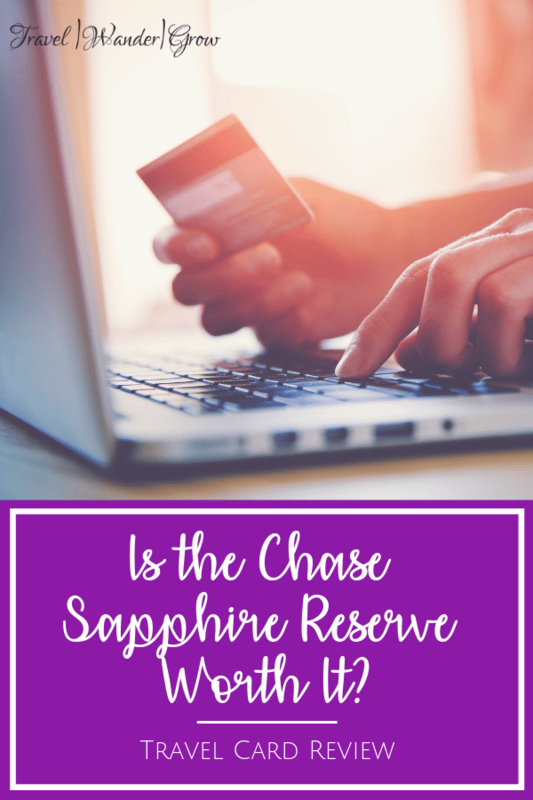 After having this card in my wallet for the past two years, I would like to answer the question: Is the Chase Sapphire Reserve worth it? 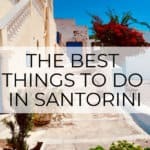 I’ll walk through the pros and cons of using this card and give my thoughts so that you can make your best decision in selecting a travel card. 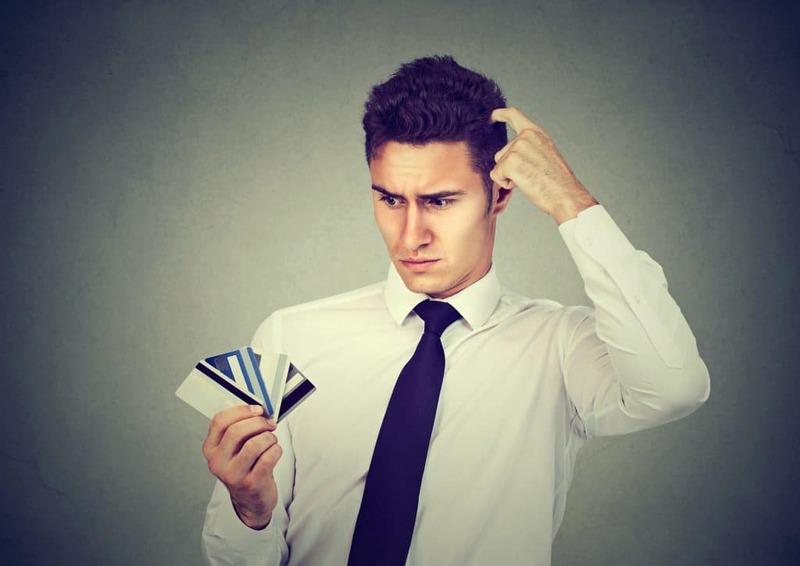 Total Open Cards – Too many open credit cards may signal that you are only opening cards for sign up bonuses. Also, Chase has a rule called the “5/24 Rule”. Under this rule, Chase will not open a new credit card for you if you’ve opened five credit cards in the past 2 years (at any bank). 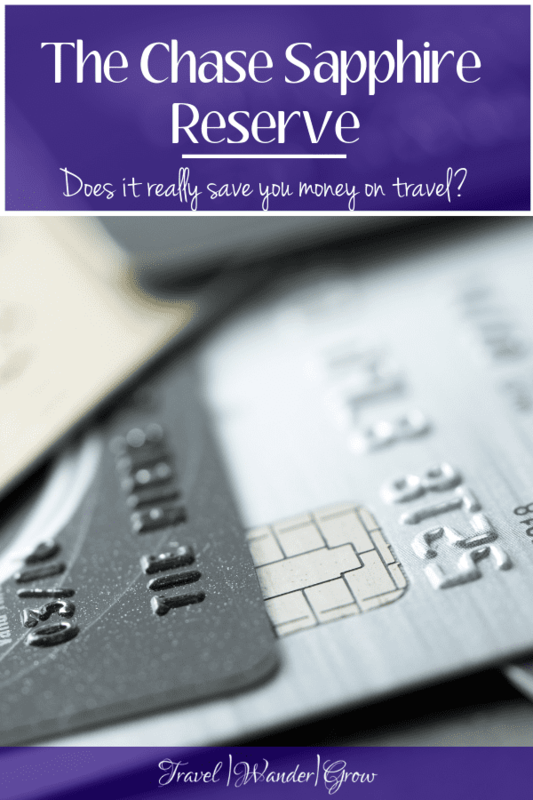 $300 Annual Travel Credit – This is the benefit that makes the card affordable, in my opinion. After this benefit applies, you effectively only spend about $50 more than you do for the Chase Sapphire Preferred, but with a great deal more benefits! 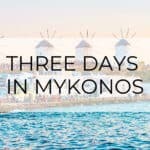 3X Points on Travel + Restaurants – I use a points strategy between my Reserve and my other 2 Chase Credit Cards, to build up my points most quickly. I’ll cover this strategy in detail in a later post, but essentially I make sure I spend according to the categories that offer the most points. This ultimately leads to more free flights each year! 50,000 Sign-Up Bonus – This is a great offer if you have a big purchase coming up or do typically spend more than $1000/ month on your credit card. 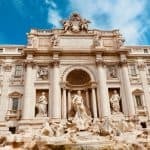 Given the point valuation on the Chase travel booking platform (Chase Ultimate Rewards), these points will actually be valued at $750 towards all travel purchases! Global Entry or TSA Pre√® Fee Credit – As I mentioned in this post, I think that Global Entry is a better deal of the two, but you can get both for FREE with this card. Not a bad deal at all! The Annual Fee – As mentioned above, this fee is $450/year. It is offset by the travel credit, but if you don’t have any trips coming up, it’s possible you may not spend $300 on travel purchases. Essentially, travel should be a regular part of your life if you decide to get this card. The Interest Rate – At 17.74 – 24.74%, there truly is no low interest rate option for this card, no matter how great your credit score is. Also, if you plan to keep a balance on this card, it definitely negates the value of the points that you earn on your spending. Bottom line is: Don’t get this card unless you plan to pay off the balance in full each month. I can’t stress this enough! Do your research so you don’t end up confused like this guy! In addition to being able to cover about 1/2 of my flights taken with points, I have also had a positive experience in using the Auto Rental Collision Damage Waiver they provide. Unlike most credit card, the Reserve offers primary coverage, meaning I did not have to report a fender-bender I was involved in late last year to my insurance. The Benefits agents took care of everything for me, turning an uncomfortable situation into a positive one. 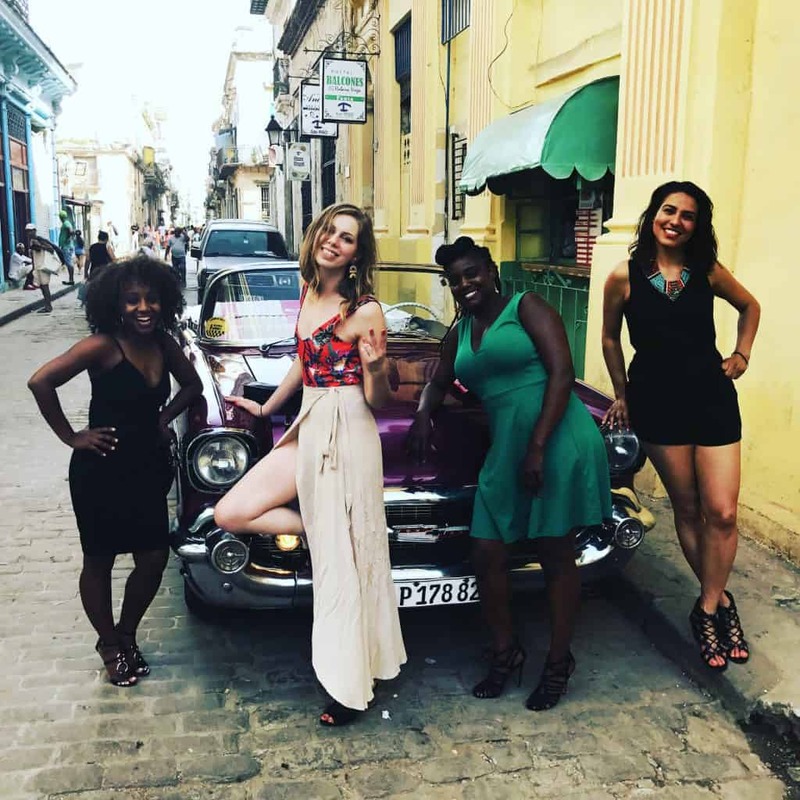 Cuba was one of the many destinations I was able to visit using my Chase points! In my honest opinion, I’d say yes, the Chase Sapphire Reserve is so worth it! It enables me to travel more than I would ever be able to do otherwise. 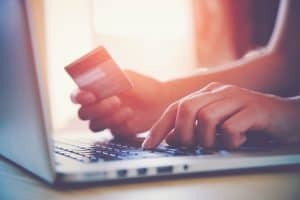 As mentioned above, you should certainly compare the downsides of the card with the benefits before applying to determine if this really is the right credit card for you. If you are already certain that you do want this card, go ahead and apply for the Chase Sapphire Reserve today! I’d be scared off by the annual fee, but it sounds like the credit makes it a decent deal. I’ll have to look into this more. Yes, certainly do your research before applying! I think it’s a great deal, but you really do have to be informed before you take this one on. This is a very interesting review. I’m regularly on the lookout for travel bonus programs and the Chase Sapphire Reserve sounds quite attractive. Of course, the annual fee is not exactly peanuts but if you travel a lot and like some extra perks I think this is quite a competitive solution. Also I think when you work hard you deserve a bit of luxury. What do you like most about the card? My thoughts exactly, Sammy! I like the discount that you get when booking through their platform the most. It really makes the points go a long way! Great review. 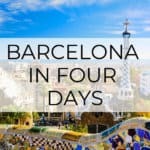 I don’t have any trips coming up, so I don’t think this card will be worth it for me, but I could recommend it to my friends who love to travel. 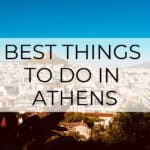 Those are some great travel tips. I get all kinds of offers, especially with credit cards. So many of them sound good–until you try to use the points. The travel miles end up not really equalling…–well, let’s just say you have to spend a LOT of money to earn enough to go anywhere. I will have to keep my eye out for the Chase Sapphire Reserve. Thanks for sharing this. I know what you mean Robert. What I’ve found that’s great about this card is that you really do rack up the points quite quickly! Especially when combined with other Chase cards. I’m planning to share more on that in a later post. Interesting article Cristen. Honestly, I’ve never used this card and I’m willing to try but first, I have to learn more about it. Hope you post more about CHASE SAPHIRE. I was a Chase Sapphire cardholder a few years ago and it paid for its self. I used it as my primary payment method, I lived overseas and did travel a lot for work throughout Asia. My main selling point was the Foreign Currency Transaction Fees I would receive with other credit and debit cards. As a Chase Sapphire customer all of those were waved. This card definitely upper tier and geared for the traveler. I like the benefits of this card. Currently I have 2 credit cards and planning to apply for new one. Really, I read this article on right time. I would like to give it a try and will apply soon. Thanks for sharing this great review. You are most welcome, Apoorva! Let me now if any questions spring to mind on this one! Great question! I combine my points from this card with two other Chase cards! That’s is really the only way to build up points quickly. I will share my points strategy in another post very soon! Wow, there are a lot of nice benefits to this card if you travel regularly. I agree the annual fee is intimidating but the credit definitely helps. That’s awesome that you have gotten to travel to so many places using it. I like this card, and I have been looking for a good card with travel benefits. What I don’t like is the annual fee. $450 seems like a really hefty fee! I don’t know if I would want a card with such a high annual fee. I love all of the benefits for sure….just not the annual fee. Great review, and I am glad you pointed out all the pros and the cons. I agree – the annual fee can be a bit intimidating, really something to consider if you are interested in this card. The travel credit really helps though!